Japan Airlines wants to turn used clothing into jet fuel. Japan’s flag carrier—and the nation’s second-largest airplane company after All Nippon Airways—is working with recycling firm Japan Environmental Planning, better known as Jeplan, and Tokyo’s Green Earth Institute to establish a collaborative council that could place the alternative energy source in trials as early as 2020, according to the Nikkei Asian Review. Jeplan already works with 12 retailers, including Aeon and Muji parent Ryohin Keikaku to collect used garments at some 1,000 stores across Japan. Entrepreneur Michihiko Iwamoto, who founded Jeplan in 2007, spent five years developing a way to create bioethanol from cast-off T-shirts and denim jeans. The technology, which uses fermentation to break down the sugars contained in cotton into alcohols, made its public foray last October, when Iwamoto took a tricked-out DeLorean on a tour of shopping malls around the country. Jeplan will be building an experimental fuel plant at one of its factory locations. The company says it plans to begin test flights using a blend of conventional and cotton-derived fuel in 2020, before establishing a commercial plant by 2030. “Even if all the cotton consumed in Japan were used in fuel production, this would give only 70,000kl or so annually—less than 1 percent of Japan’s jet fuel usage,” the Nikkei Asian Review notes. Since the technology can also be applied to other types of waste, including paper, clothing may only be the beginning. 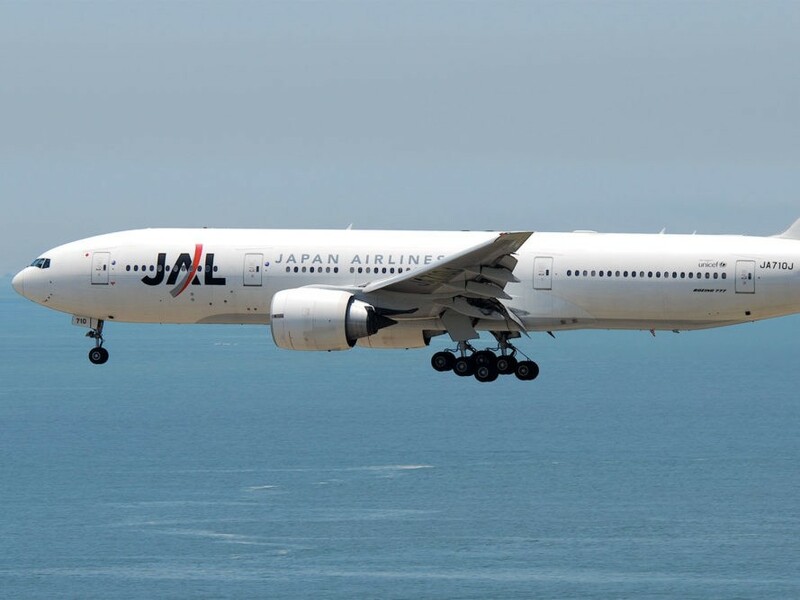 Japan Airlines wants to turn used clothing into jet fuel. Japan's flag carrier�and the nation's second-largest airplane company after All Nippon Airways�is working with recycling firm Japan Environmental Planning, better known as Jeplan, and Tokyo's Green Earth Institute to establish a collaborative council that could place the alternative energy source in trials as early as 2020, according to the Nikkei Asian Review. 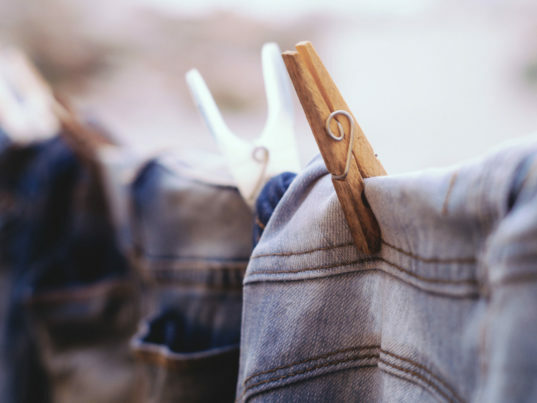 Jeplan already works with 12 retailers, including Aeon and Muji parent Ryohin Keikaku to collect used garments at some 1,000 stores across Japan.